I’m still a Shield girl despite the breakup so what better way to express that than in Funko form? I am still actively searching for the perfect display case for them but I loved the outcome, and the base is badass. 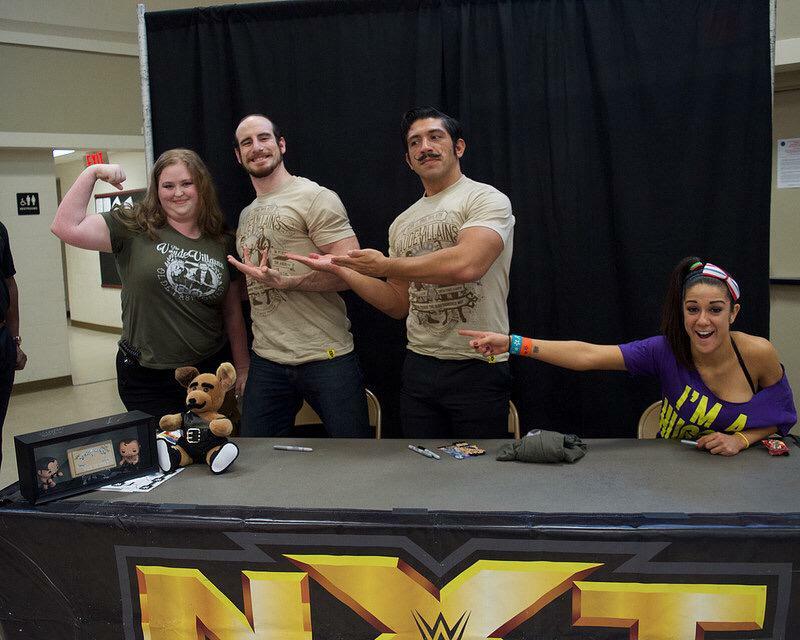 The manly gentlemen, Simon Gotch & Aiden English, The VaudeVillains. I loved the finished product ( & so did they).